A-ROO Company CPP Sleeves are very clear, have superior rigidity characteristics and allow plants to be seen without obstruction or haze. CPP is sensitive to climate and temperature extremes and will give optimum performance when it is stored and used between 65° - 72° F (18° - 22° C). CPP is an excellent choice when the sleeve might be left on at retail and really shows off all the beauty in the plants it contains. All of our CPP Sleeves have our Kleen Vent™ sleeve technology which allows for clean holes to be cut only through 2-layers of the film. We do not force, shoot, or punch holes using pressure to a bundle, pack, or wooden header. 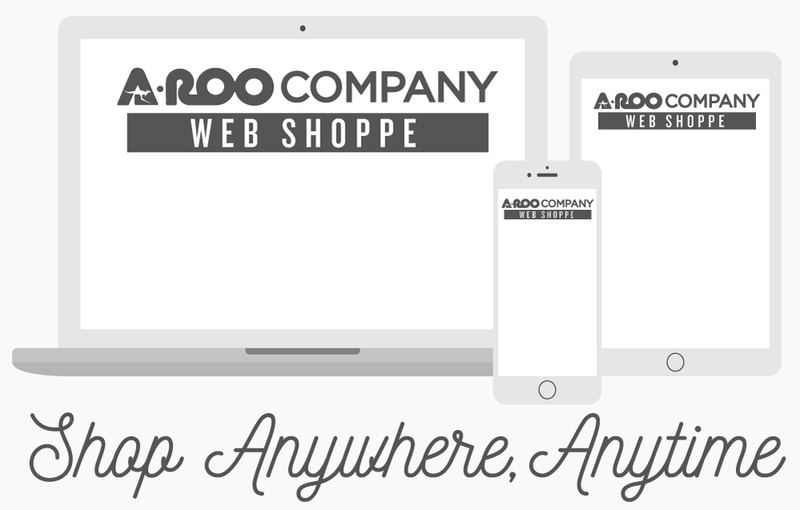 A-ROO Company can also provide special sizes and color / tinted clear sleeves on a custom order basis.